Did you know that over 1 billion people across the world walk at least 3 hours each day to collect water? Living in Nicaragua, our family has experienced firsthand what it looks like to live without clean water. Many people here do not have running water in their homes or if they do it is in limited supply. Some rely on water trucks to deliver their water each week and they fill every spare barrel and bucket that they have. We’ve seen children drinking from muddy puddles in the street, and families collecting water from the same dirty river that their cows and pigs drink from. 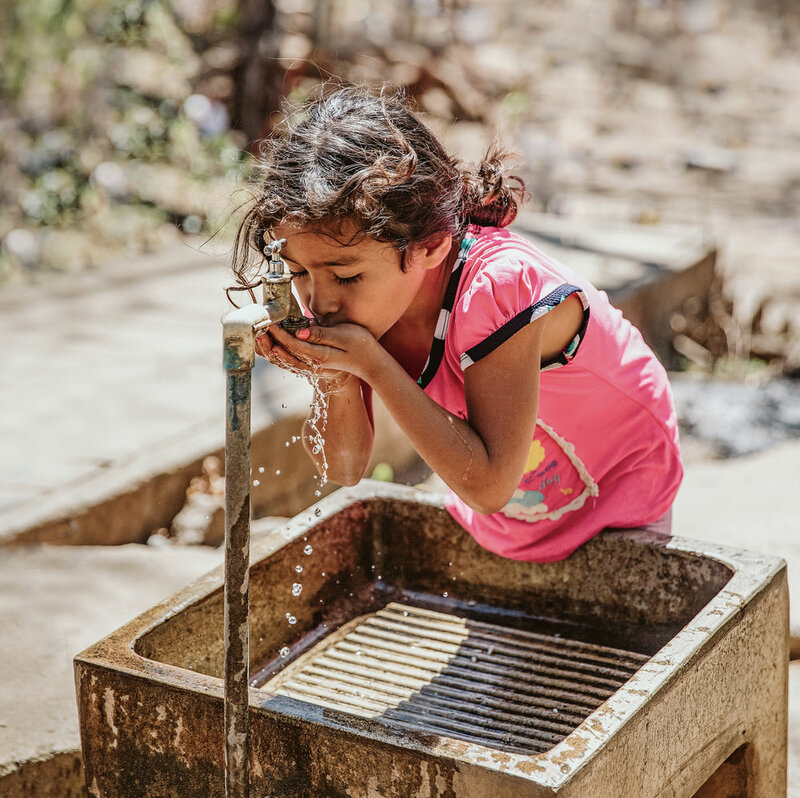 Our “Go to the Well” project is raising funds to provide a clean water well to a remote community of over 80 families living in Nicaragua where the women and girls hike to collect water every single day from a small spring. They use this dirty surface water for drinking, for cooking, for bathing, for washing their clothes. When we hiked down the mountain to the spring ourselves we felt compelled to do something. We currently have $5,000 of our $15,000 goal for this project. Will you be a part of changing lives with us? Let’s give the gift of clean water. Together. 100% of your tax deductible donation goes directly to providing clean water.